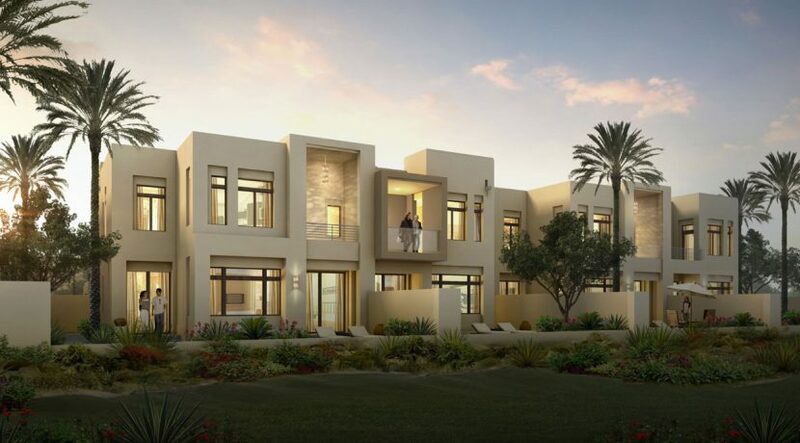 Dubai Properties has started handing over the “Arabella” townhouses at its Mudon community in Dubailand. This in line with the schedule mentioned at the time of their launch, in May 2015. The three- and four-bedroom townhouses range in size between 184 square metres to 241 square metres. The Mudon cluster has direct access to Mohammad Bin Zayed Road via Hessa Street and Al Qudra Road. Meanwhile, the developer is making use of the Handover Gallery to handle all of the associated processes for homeowners. The portfolio of services available includes du and Dewa on-site registration as well as special deals from mortgage and home insurance providers. It also offers homeowners preferential rates with select movers, home appliance vendors and landscaping companies.